Can you support our new school? 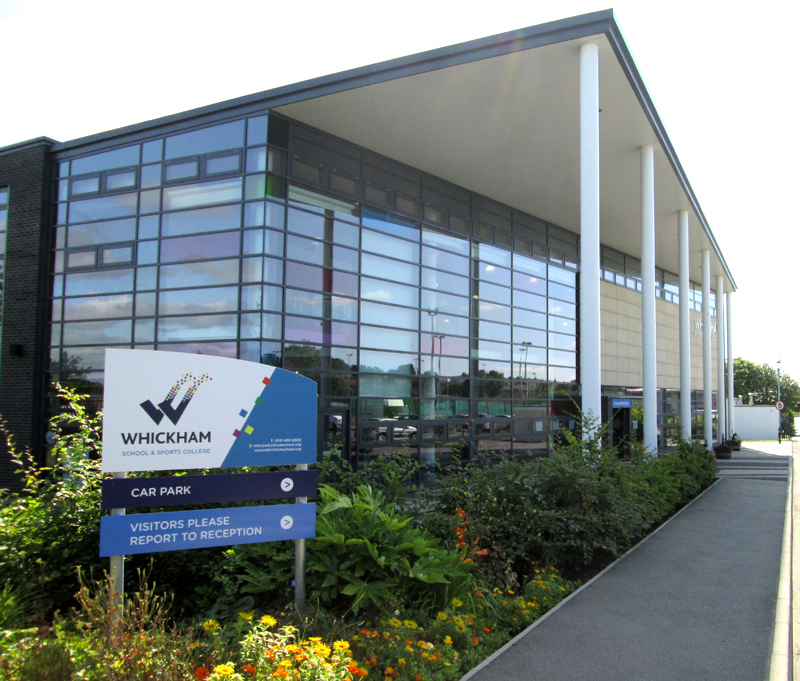 Whickham is an extraordinary school, where everyone is valued for their unique contribution to the life of the school. We recognise the special gifts, talents and needs of each individual as we strive for excellence.